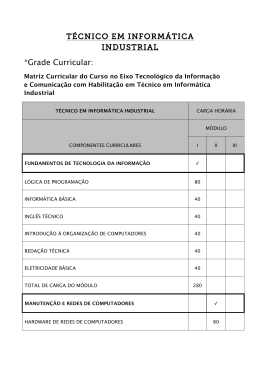 finalidades de um Seminário de Dissertação. Philosophy according to the goal of a Seminar of Dissertation. 1. 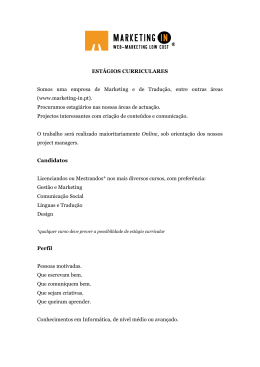 O projecto husserliano de uma ciência absoluta. Husserl e Descartes. 2. A distinção entre a atitude fenomenológica e a atitude natural. 3. 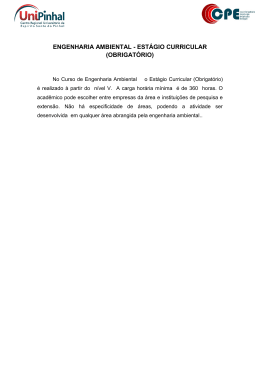 A noção de evidência e a ideia de uma evidência apodíctica. 5. O Ego Cogito e os Cogitata. 6. 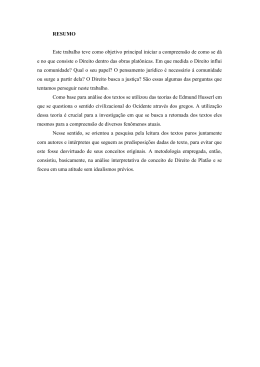 A fenomenologia como filosofia transcendental de um tipo novo. 8. A problemática husserliana da «constituição». 1. The husserlian project of an absolut science. Husserl and Descartes. 2. The distinction between phenomenological attitude and natural attitude. 3. The concept of evidence and the idea of absolute evidence. 5. The Ego Cogito and the Cogitata. 6. Phenomenology as a new kind of transcendental philosophy. 8. Husserl’s problematic of «constitution». 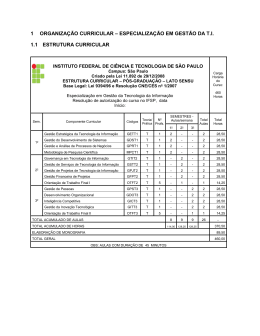 técnica de pesquisa, de análise e de redacção dos resultados alcançados se pode fazer no vazio. 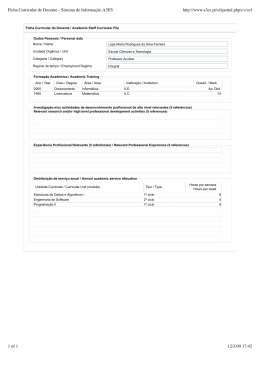 Husserl Meditações Cartesianas satisfaz plenamente estes quatro requisitos. authors that dealt with them, the pertinent commentaries, the scientific polemics acompaning them. interpretations. Edmund Husserl’s work Cartesian Meditations fullfils all these recquirements. 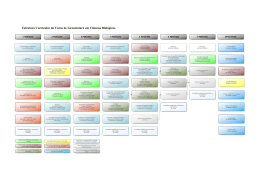 the teaching plataform will be explored: pages of lesson, peges of text, glossaries, forums and wiki. 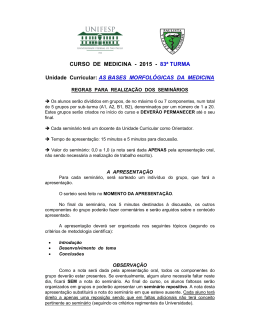 At the beginning of the Unit a schedule of the semestrial activities will be given to the students. the final classification). The remaining 10 % will be attributed to the oral participation in the classroom sessions. Fórum de discussão on-line pode revelar-se uma alternativa viável. individual entrances only become visible after its rectification by the professor. The final written paper should be the object of a careful planning with the help of the professor. Cartesianische Meditationen, in Husserliana, Band I, Den Haag, Martinus Nijhoff, 1950. Instituto de Estudos Filosóficos, 1961. San Martín, Javier, La Fenomenología de Husserl como Utopía de la Razón, Barcelona, Ed. 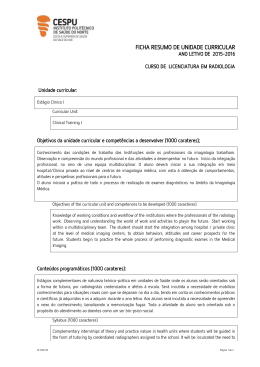 Estrutura Curricular do Curso de Licenciatura em Ciências Biológicas.